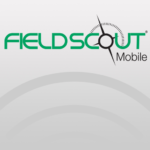 Use the FieldScout Mobile app to instantly collect and display data from your Bluetooth enabled FieldScout TDR 300 Soil Moisture Meter or FieldScout TruFirm Firmness Meter. 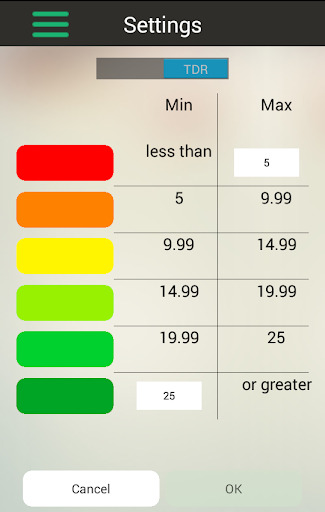 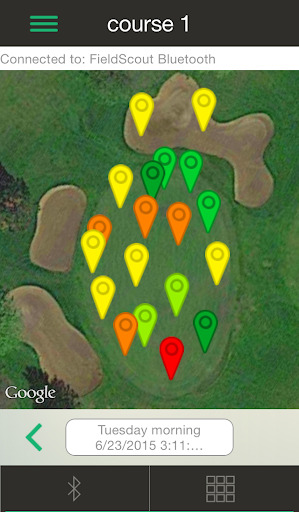 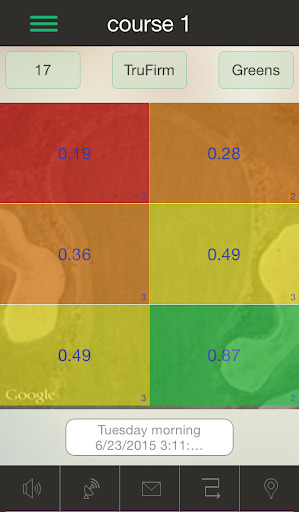 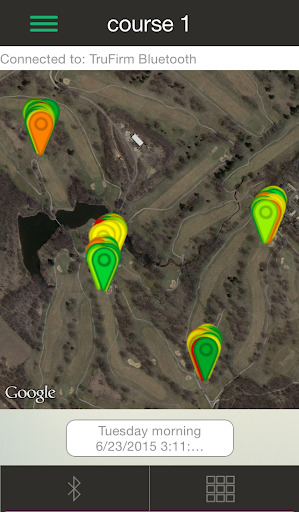 The app allows you to see a basic grid of zones up to 5 wide by 5 deep and view an average reading for each zone. 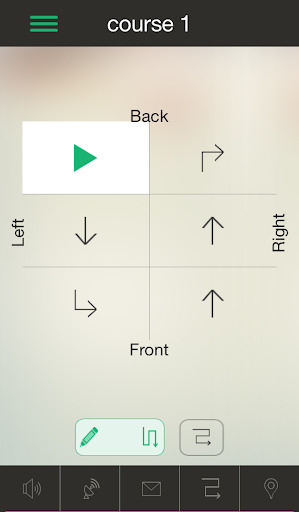 Improved buttons for KitKat and Lollipop users.